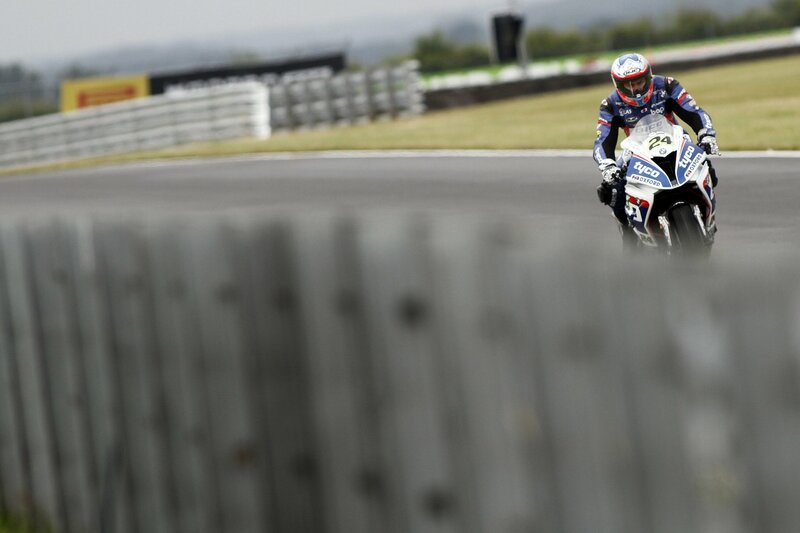 Unfortunately, due to loose debris and oil hindering the race track, the finale to the 4th round of British Superbike Championship was cut short and was officially declared ‘red flagged’. Five and Gaerne’s combined sponsor Christian Iddon, took 6th place, while Five’s sponsored rider, Peter Hickman, suffered due to the spilt oil and endured a small crash, yet impressively managed to hang on to 8th place. Next Race: Thruxton July 22nd.